Promising to deliver the benefits of an “infrastructure investment narrative,” listed infrastructure has been growing by 15% annually for a decade, reaching USD57bn of assets under management (AUM) today. Serious research shows that listed infrastructure is failing to deliver on its many promises, and in our view, the number of false claims made about listed infrastructure products is high enough to consider a case of mis-selling. We strongly recommend stricter regulatory oversight of these products, including the obligation to include the word “listed” in their names to avoid misleading investors as well as the obligation to include information in marketing documents and information kits warning investors that listed infrastructure may not deliver the same performance as unlisted infrastructure investments. Our review of the marketing documentation for 144 listed infrastructure products representing 85% of the sector by AUM concludes that such products typically make near-identical claims compared to private infrastructure products. However, our and others’ research (summarised in table 1) shows repeatedly that listed infrastructure, as it is proposed to investors today, exhibits high drawdown and volatility, does not have better risk-adjusted performance than broad market stock indices, and can typically have its behaviour explained away by a series of well-known factor tilts available to investors throughout the stock market. In this paper, we perform new tests that extend existing research and use the actual constituents of both passive and active listed infrastructure products, capturing most available listed investment products using the word “infrastructure” in their name. We find even less convincing results than previous studies, which rely on back-filled indices using data from a period when no listed infrastructure product even existed. We also find that active listed infrastructure managers have invested in close to 1,900 different stocks over the past decade, many of which cannot possibly be considered “infrastructure” under any definition. The growth of listed infrastructure products is problematic because of the damage that their proliferation will eventually do to proper infrastructure investing. We believe in the potential of infrastructure debt and equity investment for asset owners. We also see no reason why – in principle – some of the products used to access the characteristics of underlying infrastructure assets could not be listed on public markets. But today’s “fake infra” will disappoint. It is comparatively expensive and will leave investors without the promised low-risk, stable inflation- 5 linked returns. As a result, it could give a bad name to infrastructure investing in general. 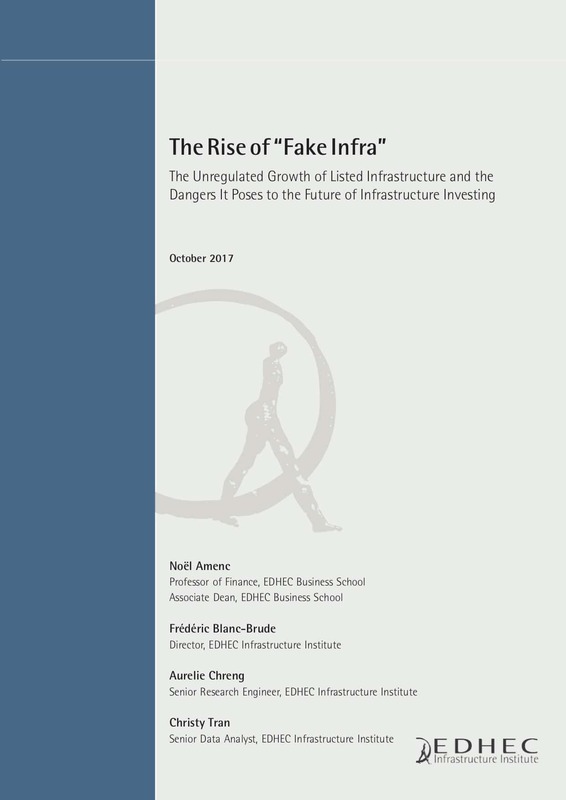 Fake infra could reverse years of educating investors about the potential of infrastructure assets as sources of portfolio-diversification and liability-hedging instruments. It could undo recent progress in the prudential area to recognise the existence of a specific risk-return profile and capital-charge treatment for infrastructure debt and equity.  It may even jeopardise the involvement of institutional investors in the next generation of public-private partnerships that underpins so much of the national infrastructure plans being put forward by most OECD governments. Eventually, stock market regulators should aim to achieve a clear definition of the listed infrastructure space, within which better, more transparent listed infrastructure products could be created with the aim of delivering at least some of the promises of infrastructure investment to asset owners. This definition already exists and has been developed in the context of the prudential regulation of insurers, pension plans, and banks. 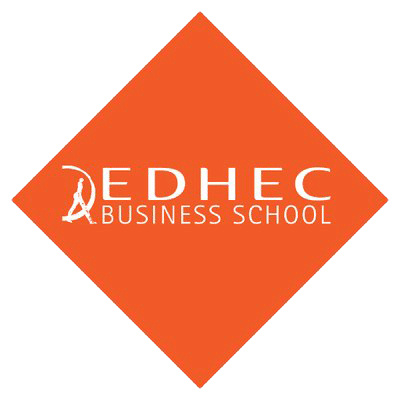 It can be used by stock market regulators to define underlying assets that could qualify to be included in listed equity products, as is the case for other categories or groupings of stocks. Listed infrastructure managers are not all equally responsible for the state of the sector described in this paper. Some have been involved in trying to create access to infrastructure businesses through listed products honestly and for a long time. Genuine providers of infrastructure investment products should work together to remove the risks created by the growth of fake infra.  1 – Common listed infrastructure indices have a 20% tracking error with private infrastructure equity indices such as the ones published by EDHECinfra (BBG:EIPEE).